1. Extrinsic – This type of discoloration takes place when the enamel (outer layer of the tooth) is stained; cola, wine, coffee or other beverages or foods can discolor teeth, as can smoking, which has been known to cause extrinsic stains. Contrary to popular enduring myth, wisdom teeth need not be removed if they’re healthy, grown in completely (what dental professionals call “fully erupted”), positioned correctly and biting properly with their opposite teeth and are able to be cleaned per a daily hygiene regimen. 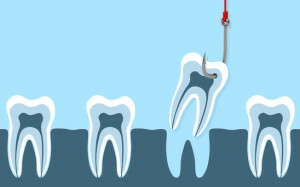 What often happens, however, is that wisdom teeth – representing the third molar package in the very back of your mouth – find themselves without room to grow properly, leading to the common problems we often see. 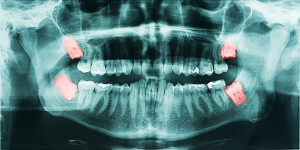 In extreme cases, “erupting” wisdom teeth can jut out at various angles in the jaw, sometimes even horizontally. Park Avenue Dental is all about our patients discovering the confidence that comes from a better smile. 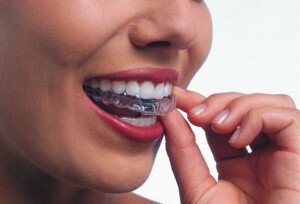 With the innovative Invisalign approach, this is accomplished in a myriad of ways a braces style system can’t duplicate. And while there are, of course, other options out there for straightening teeth, none offer the level of comfort, convenience and confidence that you’ll discover with Invisalign. 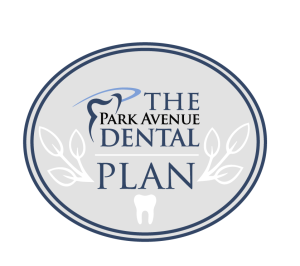 No matter what stage you’re at in life, you will fully appreciate how Park Avenue Dental’s cutting-edge approach to treatment has minimal influence on lifestyle – and how it has a significant positive impact on how you look and feel about yourself.